Viewing the landscape from on high, my attention is immediately caught by the huge expanse of greenhouses that characterizes the area: we are in the heart of world famous flower cultivation. Inside the greenhouses one can see a myriad of colors, shades, a perfect and strict organization. 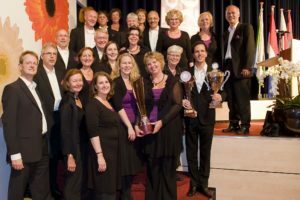 Tonen2000, actually in its sixth edition, is an International Choral Festival where concerts and competitions take place in the cities of Kwintsheul, Wateringen, Poeldijk, Naaldwijk, De Lier, Monster, Hoek van Holland, Schiedam, Rijswik, Honselersdijk and The Hague. The name, Tonen2000, comes from the year 2000, when the Organization started the Festival. “At the time – says Jos Vranken, Festival’s Director – it was aimed to be a statement as regards cultural integration: the term “diversity of colors” in the Tonen2000 slogan was connected much more to people than to flowers: there was a strong need to connect people from different origins and backgrounds into one community in our area. 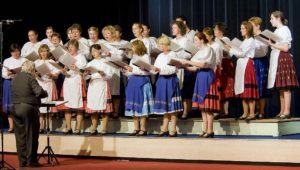 The principle of uniting people of different cultural backgrounds is still vivid at Tonen2000, although the multicultural aspect is nowadays to be found in the music brought by the participating choirs”. The Binnenhof Palace, dating from the mid-thirteenth century, seat of the Dutch Parliament and true symbol of the city, stands in the center of The Hague. A very interesting tour starts from the Ridderzaal (the Knights’ Hall), in Gothic style looking similar to a church, built in the center of a large courtyard. In this hall of colossal dimensions (the roof is 26 meters high and the walls are 120 cm thick) Queen Beatrix’s speech opening the parliamentary session is held every year. The fresh air of the Dutch autumn surrounds us during the visit to the several towns, neat and tidy, with buildings in clean and severe shapes. Twelve choirs from The Netherlands, Serbia, Georgia, Hungary, Poland, Latvia, Croatia and Italy participated in this sixth edition, superbly coordinated by Jos Wranken and his staff. The jury consisted of Marijke van Klaveren, Dion Ritten, Krzysztof Szydzisz, Gabriella Thész, Roy Wales and Andrea Angelini. A guest choir from Hungary, the Budapesti Ifjúsági Kórus (directed by Ágnes Gerenday) together with the Zangkoren Deo Sacrum (directed by Jos Vranken) performed a very interesting version of Ruggiero Leoncavallo’s Requiem, the accompaniment being a new arrangement for organ and just a few instruments. The test pieces, all strictly a cappella, ranged from sacred to secular and folk choral music. The audience followed the contests in an attentive and, at the same time, participatory way. The importance of music and singing, both for the performers, musicians, and for the listeners as well is something special: it is the litmus test of culture. A person may experience, invent, develop, execute harmonies, rhythms, sound plots, even the most complex ones, and can experience individual and unique emotions. Finally, here are the winners of this edition! 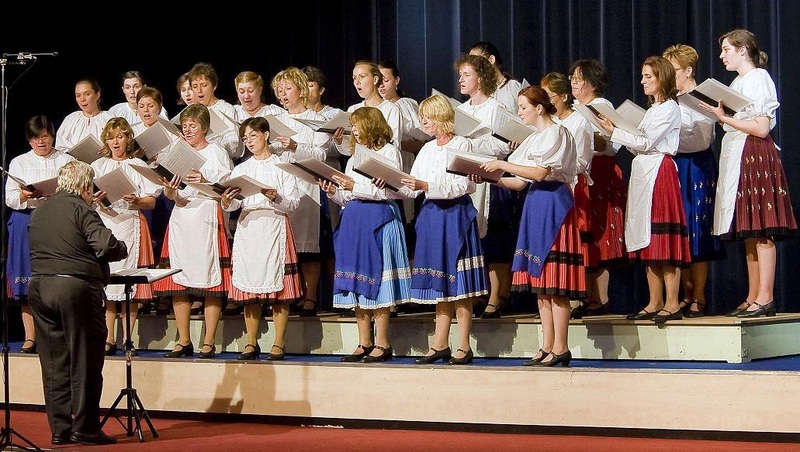 In the sacred music category: Quod Libet, The Netherlands; in the secular music category: Female Choir Béla Bartók, Hungary; in the folk category: Gori Women’s Choir, Georgia. 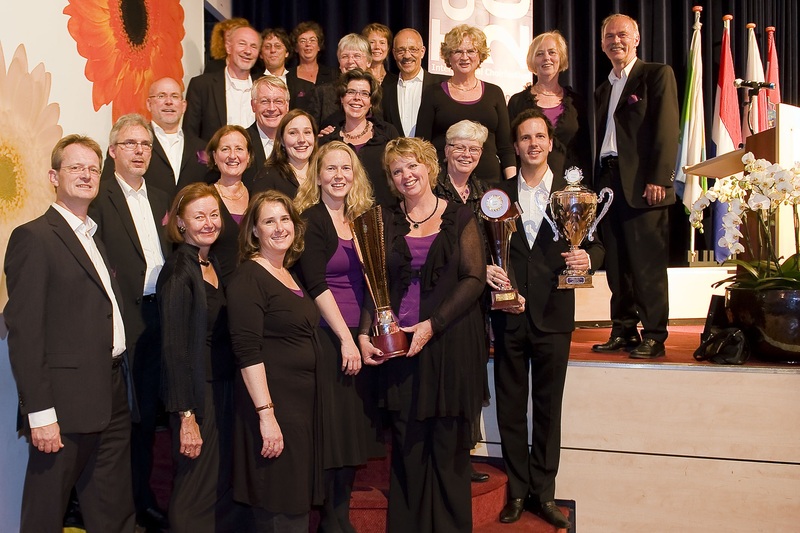 The jury declared Benjamin Bakker, conductor of the Quod Libet Choir, the best conductor of the participating choirs. 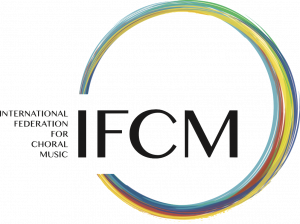 Passion, commitment, communication skills: these are the key ingredients to take satisfaction in the art of choral singing, which is complex and full of different facets..